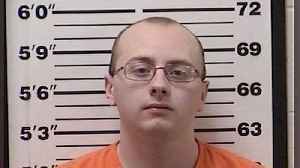 Reuters reports The Wisconsin man charged with kidnapping a 13-year-old girl and murdering her parents, sparking a three-months-long search that ended only after Jayme Closs escaped captivity, is due in court on Wednesday.Authorities have charged Jake Patterson, 21, with murder for shooting Closs’ parents to death with a shotgun before kidnapping the girl he had targeted seemingly at random after spotting her boarding a school bus. 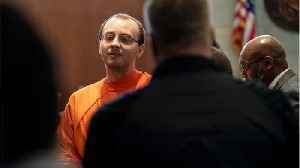 Wisconsin does not have a death penalty. 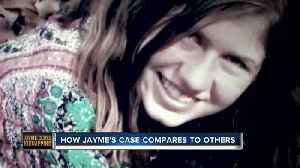 SCREEN IMAGE MADE FROM A POOL JAN 14, 2019 VIDEO BY KSTP-TV; BEST QUALITY AVAILABLE OCT.
PAUL PIONEER PRESS OUT; KARE11/TENGA AND NBC AFFILIATES OUT; WCCO AND CBS AFFILIATES OUT; KMSP AND FOX AFFILIATES OUT; KSTP AND ABC AFFILIATES OUT; TPT AND PBS AFFILIATES OUT BROADCASTER: NO USE. 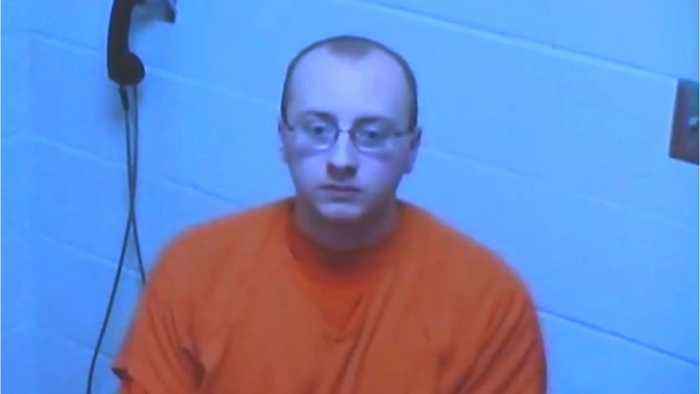 Jake Patterson, the man charged with the kindapping of a Wisconsin teenager and the killing of her parents, has pleaded guilty to multiple charges in the case. 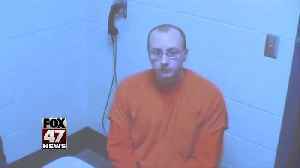 According to a report by Newser, Jake Patterson has pleaded guilty in the kidnapping of 13-year-old Jayme Closs and the murder of her parents. 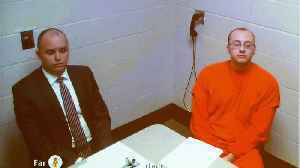 The 21 year-old Patterson was reportedly arraigned on..